No matter what kind of dock system you have, Wood, Concrete, Steel or Aluminum. 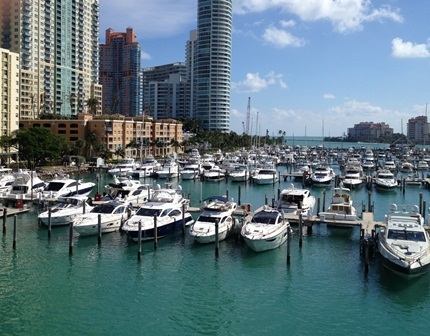 Marina Dock Parts can supply all your part needs on time and on budget. We would welcome the opportunity to earn your trust and deliver you the best service and product selection in the industry.